Home » Readers' Coffee Questions » Reader’s Questions: Which coffee beans are strongest? Which is the strongest coffee? by Rob from Chicago, IL. If you are asking about specific beans, I can tell you that there are 2 specific types of coffee beans, Robusta and Arabica, commonly used in coffee these days. While the robusta coffee bean has far more caffeine in it, once it is roasted and brewed, the flavor can be quite bitter tasting. So it’s typically used in coffee that requires a ‘kick’ such as espresso. In Asia, there are varieties of coffee made with Robusta, as well. But the refined flavors you’re used to drinking in Central or Southern American varietals are missing! 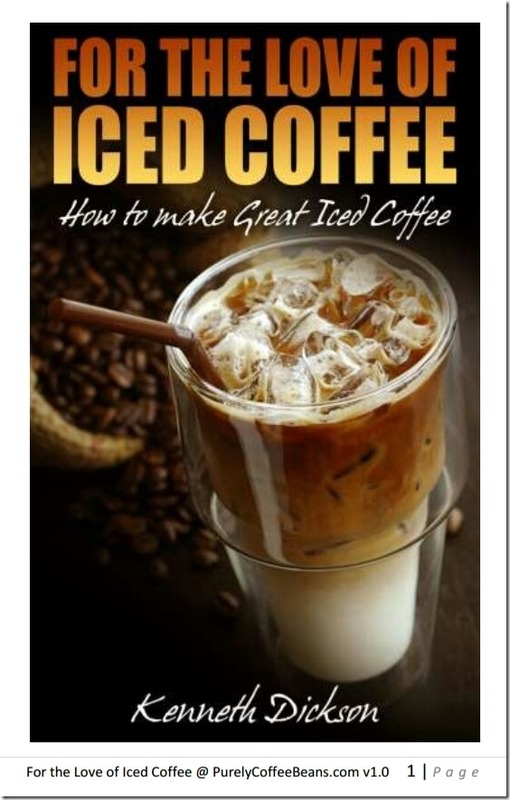 The typical coffee beans you will find for home coffee making is the Arabica coffee bean. Arabica coffee beans are primarily grown in higher altitudes, and in shadier regions than their Robusta coffee bean cousin. This is partly because of the climate where they are grown, and because the Arabica bean grows somewhat slower, the end result from bean to cup is a more pleasant tasting coffee, but with as much as 60% less caffeine per cup. You can find some good blends out there that have some of each type of coffee bean in the mix, but for taste and quality the preferred coffee bean is the Arabica. 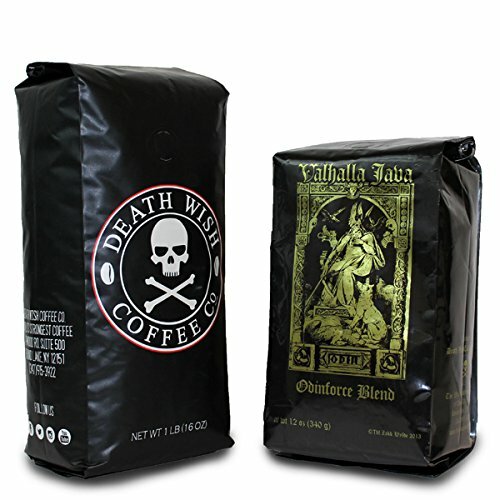 Have you tried ‘Death Wish Coffee’? This brand of coffee supposedly has quite a bit of caffeine, is darker roasted, and has attracted quite a few loyal fans! What kind of ‘strong’ coffee are you drinking these days?